The Complete Story of the Brady Bunch as Told by the Father/Son Team Who Really Know, Sherwood Schwartz and Lloyd J. Schwartz, Running Press. Here’s the story—the real behind-the-scenes story—of America’s most picture-perfect TV family, as told by Brady Bunch creator and executive producer Sherwood Schwartz and his son Lloyd Schwartz, the show’s producer. In the first half of this good-natured book, Sherwood focuses on the development and casting of the show, revealing its original title, how he got the idea for the series, why there are six kids (as opposed to two, four, or eight), and which actress was cast as Carol before Florence Henderson. The second half, penned by Lloyd, covers the day-to-day production of the series (1969-1974), subsequent Brady projects, as well as his interpretation of The Brady Bunch’s legacy. It’s a brisk read, full of interesting tidbits. Notably, CBS, NBC, and ABC all rejected The Brady Bunch, though ABC eventually came around and picked up the show after the success of a movie with a similar concept, Yours, Ours and Mine. “[It] was a clear demonstration that portraying a blended family was accepted with open arms by the public. It gave the executives an excuse for failure in case my series failed,” writes Sherwood. Though it’s hard to believe now, The Brady Bunch was never a major hit during its network run. “We were never in the top 10. We only achieved real popularity when the series went to syndication,” continues Sherwood. The author’s criticisms of all involved are few and far between, except concerning the ever-serious Robert Reed (Mr. Brady), “who didn’t want to do a show with six kids,” reveals Sherwood, “but had to because he was under contract with Paramount. 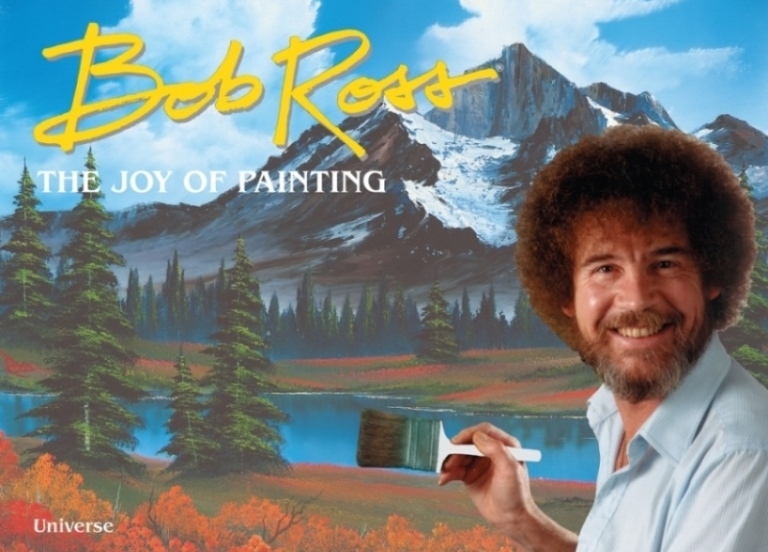 Bob thought television was beneath him, and objected to just about everything,” he continues. Oddly, Reed insisted on fact-checking every detail in the scripts using Encyclopedia Britannica, and refused to act out anything that in his opinion wasn’t accurate. Brady fans will also be interested to learn the Schwartz duo’s thoughts on the introduction of Cousin Oliver (Robbie Rist), which many view as the moment when The Brady Bunch “jumped the shark.” Of course, they also weigh in on TV movies like The Brady Girls Get Married, Fox TV’s 2002 unauthorized special (“A totally untrue fabrication of events that never took place”), The Brady Bunch Movie (1995), and Brady-related projects currently in development. “Will it ever end?” Lloyd asks at the end of the book. “Only when the people don’t want more,” he concludes. When Parents Text—So Much Said So Little Understood, Lauren Kaelin and Sophia Fraioli, Workman Publishing. Retirement Heist—How Companies Plunder and Profit from the Nest Eggs of American Workers, Ellen E. Schultz, Portfolio Penguin. 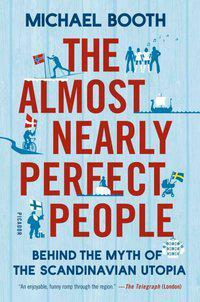 The Almost Nearly Perfect People—Behind the Myth of the Scandinavian Utopia, Michael Booth, Picador.